This is a list of Canadian Heirloom and organic, open pollinated, seed suppliers. It is organized by Canadian province. I would love to see a list like this for every country. If you feel inspired please create and share one! These seed houses work hard to preserve and share seeds, protecting our seed heritage. They are doing important work and I like to show my support. I've been building this list for about three years and if you have any additional Canadian suppliers for me to add, I'd be grateful if you link to them in the comments! On-line vegetable seed catalogs offer an expansive selection of vegetables, herbs, fruits and flowers. These seed houses are nurturing, collecting, preserving and cultivating heirloom and endangered varieties of food crops ensuring local food security. A lot of people are working together in this endeavor and you can help by mindfully selecting your seeds from companies such as these. Selecting suppliers in your region often helps you obtain plants that are designed to grow in your zone. That said, knowing your zone, will enable you to make selections from seed companies in just about any region. If your business is not listed here, or if your favourite vegetable seed supplier is not listed here please leave a comment or get in touch. We will keep building and updating this list. This company sells only Heirloom Vegetable and herb seeds that have been grown in Lethbridge, Alberta. Untreated, Open pollinated and GMO Free. Open pollinated, seed saving/exchange, Vegetables, herbs, fruit and wild herbs. Bradley Creek Garlic Farms grows certified organic garlic including Russian Red and Yugoslavian. They ship Canada wide. Brother Nature Organic Seeds offers a search by zone feature on their website. They sell certified organic, heirloom and heritage vegetable, herb & perennial & annual flower seeds. Eternal Seed carries over 350 varieties of heritage seeds in their catalogue. Eagleridge Seeds have been producers of endangered heirloom seeds since 1995. Speciality selections include tomatoes, vegetables, herbs and flowers suited for northern and temperate climates. Salt Spring Seeds offer seeds that are untreated, open-pollinated and non-GMO. They also grow their own seeds and sell only the most recent harvest. The Mushroom Man specializes in mushroom growing kits, mushroom spawn and cultures, mushroom cultivation supplies and conducts mushroom growing workshops. West Coast Seeds specialize in Heirloom and Organic seeds, offering over 800 varieties of untreated, non GMO, non GEO, open pollinated and hybrid seeds as well as a wide range of gardening supplies. 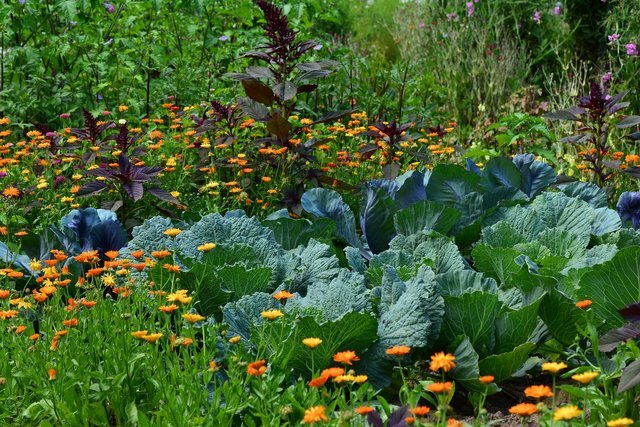 The Cottage Gardener is an heirloom seed-house and plant nursery that provides rare and endangered heirloom varieties of vegetables, herbs and flowers, The on-line catalogue has over 700 heirloom seed varieties available. They also sell certified organic plants on-site. Hawthorn Farm Organic Seeds are growers of heirloom and farm selected seed, Open- Pollinated & Non-GMO & Certified organic seeds. Hope Seeds sells certified organic, sustainably grown, heritage and open pollinated seeds. They also sell varieties of roots, tubers (potato and Jerusalem artichokes) and garlic. Terra Edibles provides organic, open-pollinated and mostly heirloom varieties. They have a selection of vegetable, flower and herb seeds. Urban Harvest is dedicated to providing certified organic seeds, seedlings and garden supplies that promote ecological diversity. Certified organic. Matchbox Garden Seed Co. is a grower and vendor of select vegetable, herb, and flower varieties. They deal in certified organic, open pollinated, rare and heirloom seeds, grown using organic methods. Certified Organic. The Corn Hill Nursery grows a complete range of hardy fruits, ornamental shrubs & trees, vines and perennials without the use of pesticides, herbicides or chemical fertilizers. Mapple Farm offers a modest source of seed and plant stock grown well off the beaten track. They have a unique and interesting offering of items including; Short Season Sweet potatoes, Jerusalem Artichokes, horseradish, gobo, and more. Annapolis Seeds is a living seed bank for the Maritime region. Their seeds are grown in the Maritimes by small scale growers committed to ecological farming methods. All of their varieties are open-pollinated and can be saved for seed. Pumpkin Moon Farm & Herbals specializes in heirloom vegetable, herb and flower seeds, many of which are culinary and medicinal in purpose. Hope Seeds offers certified organic and sustainably-grown, heritage and open-pollinated garden seed. They're committed to high quality, organic growing, and local food. Although Vesseys is not exclusively an organic seed house, they do have a wide range of organic vegetable and herb seeds available. Based in PEI they ship Canada wide. Solana Seeds is a small seed company in Quebec, they offer a variety of heirloom and rare vegetable, flower and exotic plant seeds. Blazing Star Wildflower Seed Company is dedicated to preserving and restoring native Canadian wildflowers. They sell seeds for hardy wildflowers that can stand up to the harshest Prairie winters and also carry heritage vegetable seeds. Mumm's Sprouting Seeds provides a wide variety of certified organic sprouting seeds. Prairie Garden Seed is know for its collection of ancient grains. They also have a complete selection of open pollinated vegetable and flower seeds. 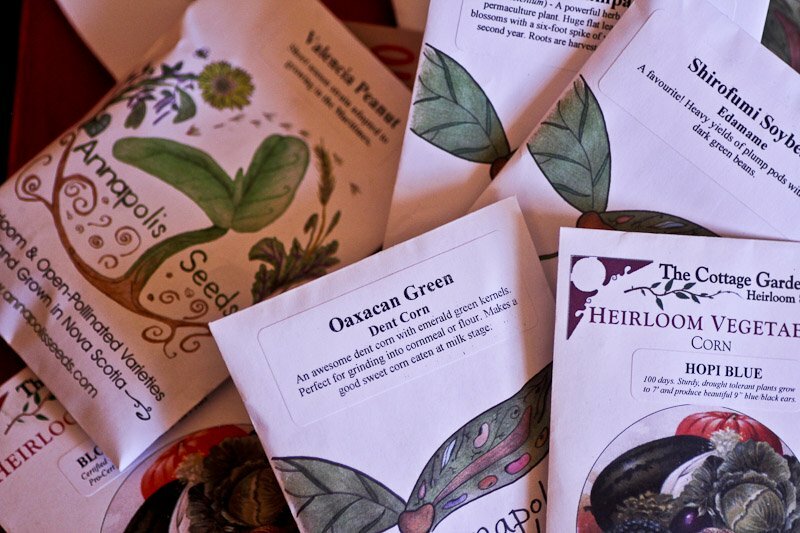 Heritage Harvest Seed specializes in rare and endangered heirloom seeds. All Seeds are non GMO, open pollinated varieties. Mandy's Greenhouse offers an extensive selection of heirloom and heritage vegetable seeds and are dedicated to keeping these varieties alive and well to pass onto future generations. They have limited stock so contact them early. Their site has plenty of resources and useful gardening information as well. This post was originally published on walkerland.ca in 2016. It is updated a few times each year and you'll find the most up to date version there.